June 17, 2017 – 9 a.m.
Saturday, June 17 — 1 p.m. 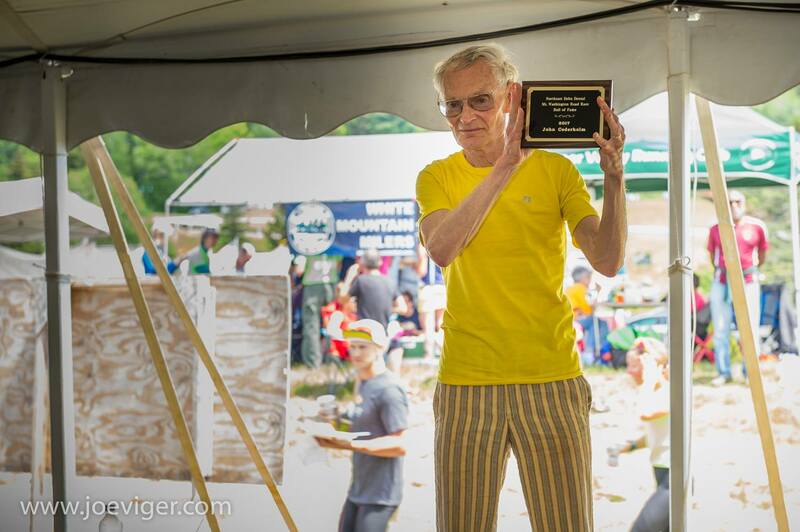 Formed in 2010 to recognize outstanding performers in and contributors to this footrace to the summit of the highest peak in the northeastern United States, the Hall of Fame this year will pay tribute to the achievements in a ceremony at the base of the Mt. Washington Auto Road on Saturday, June 17. 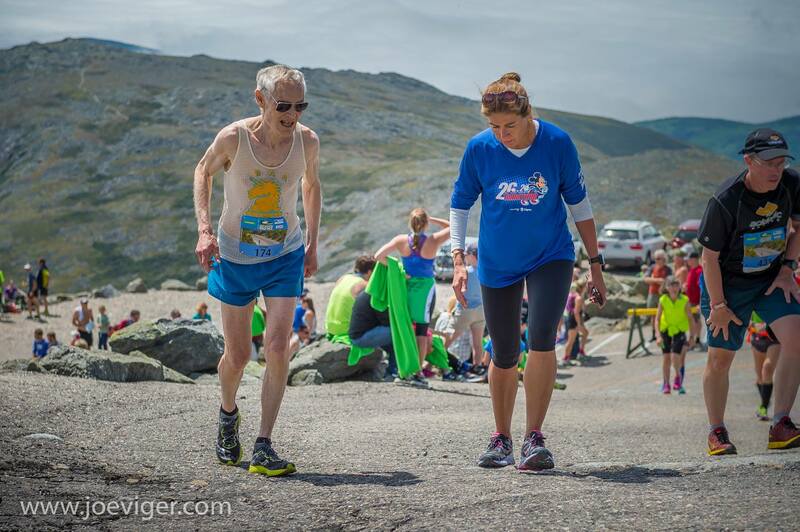 The ceremony will take place after the 2017 Northeast Delta Dental Mount Washington Road Race which starts at 9 a.m. The race attracts 1300 runners who will make their way up the 156-year-old Auto Road. 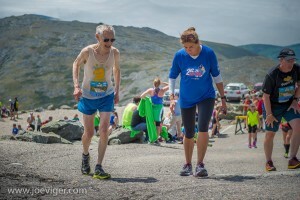 John T Cederholm – Has not only won the race but shown incredible longevity. He won the race in 1973 in his first attempt, and went on to finish five times in the top ten from 1973 to 1978. His five top 10 overall finishes ranks 15th all-time. He has run the race 33 times which ranks 14th all-time and has a PR of 1:08:26. He has run sixteen times under 1:20 which ranks tied for 10th and under 1:15 ten times which ranks tied for 15th. In 1973 he set the then AGR for 30-34 (1:08:26). In 1988 he set the then AGR for 45-49 (1:15:05). At age 60 he set a then top ten age group time of 1:31:07. His 1:44:55 in 2008 ranks 34th fastest person in the 65-69, and his 1:52:59 in 2013 ranks 10th fastest person in the 70-74.